We have not been able to print. On our printer screen it has the print files tab greyed out and we cannot change it. 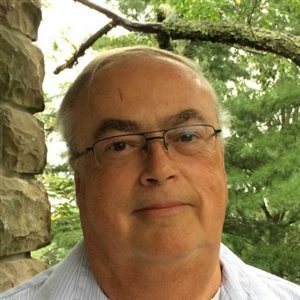 Could anyone offer some advice? We have been looking on line and at the user manual for information and we haven't found information on this problem. Please check if you are able to make a photocopy from the printer using the printers’ operating menu options. If not, Unplug the power cord, adapter from the printer, press and hold the power button on the printer for 20 seconds. This will remove the static power from the printer. Now try making a photocopy from the printer. If unable to print from the computer, please provide operating system and the antivirus program install in the computer. Check if that works and reply with results. Hi. Thank you for your quick response. I unplugged the adapter from the printer and held the power button down for 20 seconds. I was able to make a copy after your suggestion. The print files function is still greyed out. We are using Windows 7 and Webroot Secure Anywhere as a virus protection. It came with the computer we recent purchased. Any further suggestions that you could make would be appreciated. Thank you! I assume you are trying to print files from the computer; I would like to know what the file type is? How is the printer connected to the computer? (USB cable or Wireless connection). Please follow the bellow steps to print from the computer. Turn on your computer and printer and make sure they are connected. Load the paper in the printer. With your document open in the computer, click File>Print. Click Preferences, Properties, Options, or Setup. The Printing Preferences dialog box opens. On the Print Setup and Advanced tabs, make any necessary changes for your document. When you finish customizing your settings, click OK. The Printing Preferences dialog box closes. Try these steps and reply. 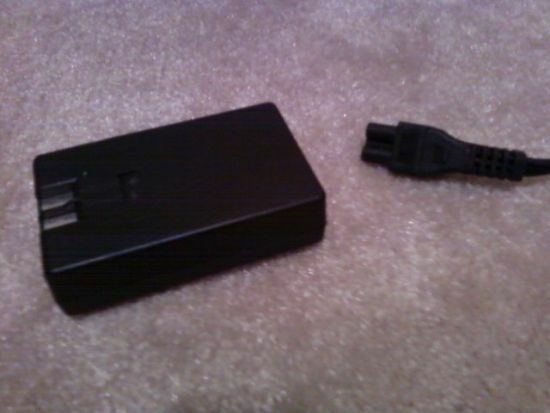 Try unplugging the printer from the wall, then remove the power brick for 60 seconds. This will reset any error messages the printer is getting. Can you copy a document under the glass? Black and white and color? Hi. We have completed the above steps many times and we do not get the printer to work. It just stays in the printer dialog box without going any where. Hi. We did as you instructed and the print files label on the printer is still greyed out. I am not getting any error messages and I am able to copy in black and white and in color. This is something that just seemed to happen without us trying to change anything on our printer. We have been printing fine for a while now without problems until a couple of days ago. First run Delete Print Jobs to remove any stuck print job in the queue. Start, control panel, programs and features, your printer,, uninstall. Download the Vista 32-bit drivers for Windows 7, 8 and 8.1 32-bit or the Vista 64-bit drivers for Windows 7, 8 and 8.1 64-bit. Install the Vista drivers in the Vista Compatibility mode You'll get a message, the printer is not connected. Connect the printer at this time(powered on). Remember virus programs and firewalls will block communications.